The Sony 2.1 Channel Ultra Compact Soundbar will fit into your home effortlessly, offering you rich, theatre-quality sound from the comfort of your home. 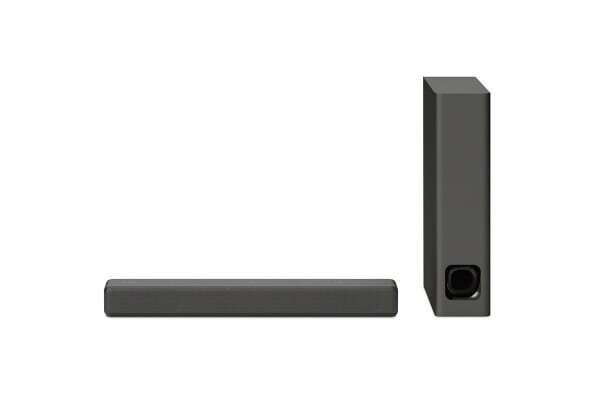 Beautifully designed with soft edges, the Sony 2.1 Channel Ultra Compact Soundbar fits in harmoniously to every environment. 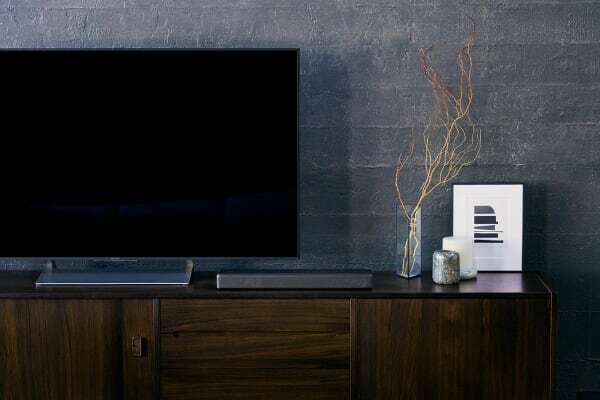 With the ability to be placed on its side, or standing upright, you can optimally place the soundbar for high-quality sound. Enjoy music playback easily as well thanks to its easy connectivity to your smartphone and other music devices.